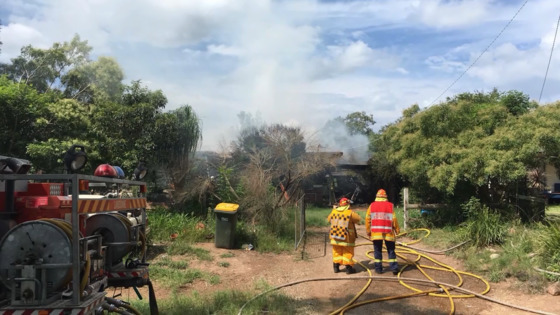 A house has been destroyed by fire in Lansdowne on the mid-north coast this afternoon. Emergency crews were called to the scene shortly after 12pm, to find the house fully engulfed. Firefighters believe there may be asbestos onsite, and are taking precautions.